Sometime when we replace harddisk or SSD on the server. There are time when the added/replaced disk is not working. Here are few things you need to check. 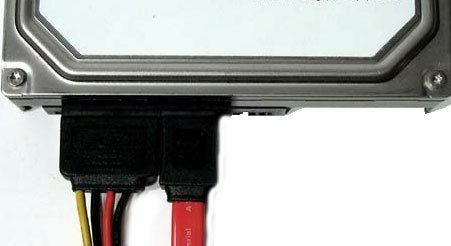 Note: This is critical for SSD and improper connecting can lead to SSD being unusable. 3. Once the disk is detected and working, and still its not showing on the computer. Then you need to check Disk Management, and the disk may not be initialized yet (Figure 2). 4. As you see on Figure 2 the disk is not initialized. 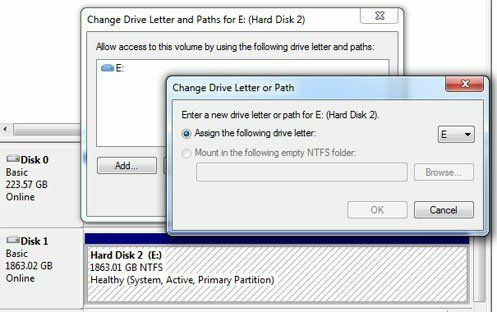 You need to initialize it and create partition and assign a drive letter (Figure 3). 5. Make sure you select 32K Allocation unit when formatting the new drive (HDD or SSD).